Gloster’s journey began in Africa where they first started making furniture for local market consumption. Later on, when they realized they were actually quite good at it, and began exporting to Europe. 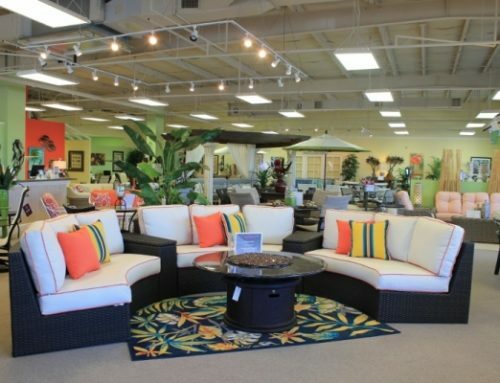 Over 10 million pieces of furniture and 50 years of growth later they are now a worldwide name. 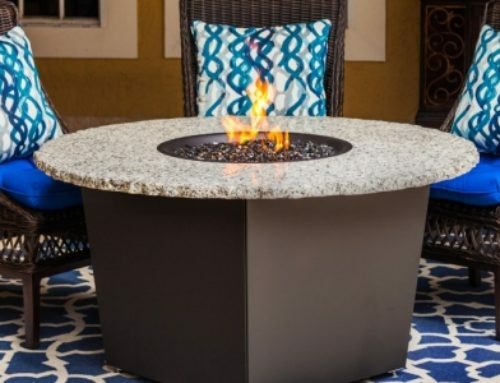 You’ll find Gloster from Austria to Australia, Japan to Jordan and right here in southwest Florida at our Elegant Outdoor Living outdoor patio furniture stores in Naples, Bonita Springs, and Fort Myers. From the very start Gloster was always both environmentally and ethically aware -they used the discarded branches and tree stumps, which would otherwise have been burnt, to make the smaller components. In 1981, they started the Gloster brand. 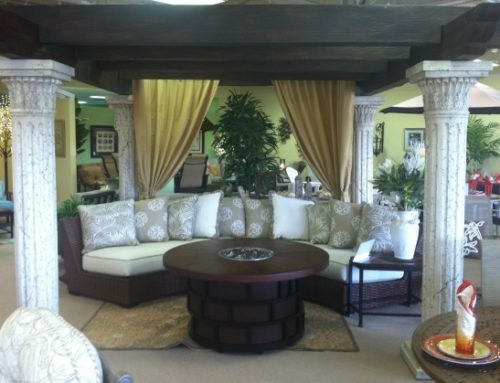 From quite humble roots, they were soon exporting the furniture all around the world. 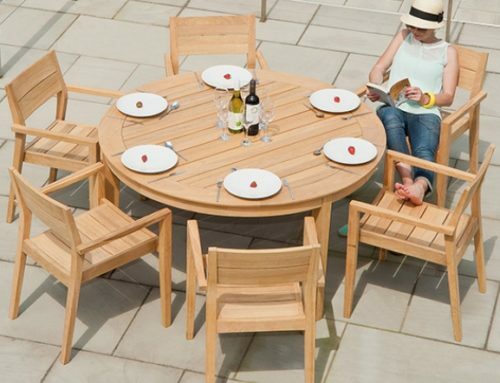 After transferring the African factory’s expertise to Asia so that they could have access to the plantation grown teak that was only available in Indonesia, Gloster grew to be the principle high end worldwide brand for teak outdoor furniture over the 80s and 90s. Their reputation is based on exceptional design and unparalleled quality which is why we go so far to protect it – testing everything they make to international standards. And when those standards don’t exist, Gloster creates them. Although their expertise started with teak, it hasn’t stopped there. 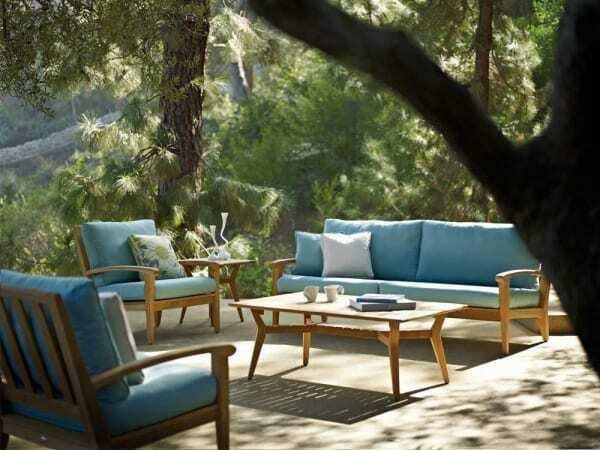 Now, more than fifty years since they started, they are established as a global leader in teak, woven, aluminium, stainless steel and outdoor lounge furniture. 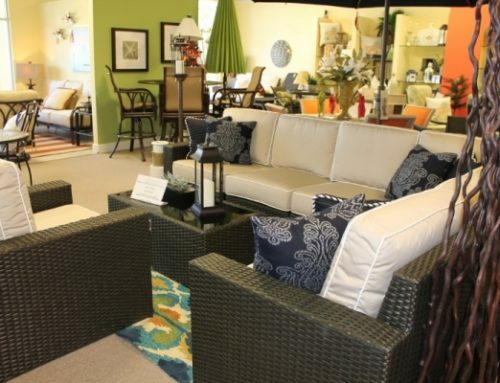 For our 2015 season, we are introducing three new outdoor furniture collections into our Elegant Outdoor Living stores for 2015. Pepper Marsh which is a beautiful combination of resin wicker and teak, Oyster Reef which is an exquisitely crafted teak collection with a satin feel and look, and this year we are bringing in BLOC. Bloc is a very contemporary modular collection with an open aluminum base and outdura/crypton waterproof fabric. This collection is the perfect outdoor collection to relax poolside and not worry about the tropical weather soaking through the fabric. Crypton has set the industry standard for performance fabric, providing a patented integrated moisture barrier that will not break down EVER. NO SPILLS. NO STAINS. NO SURPRISES. NOTHING CAN PENETRATE CRYPTON.